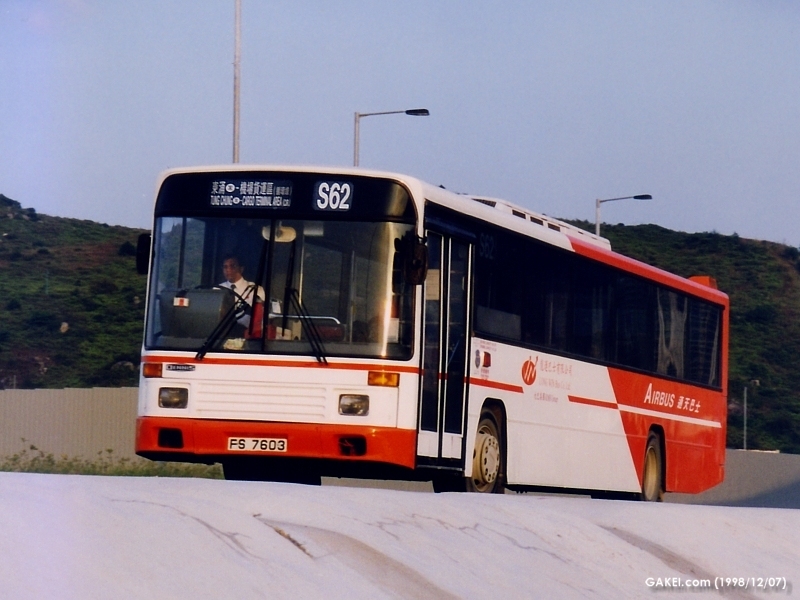 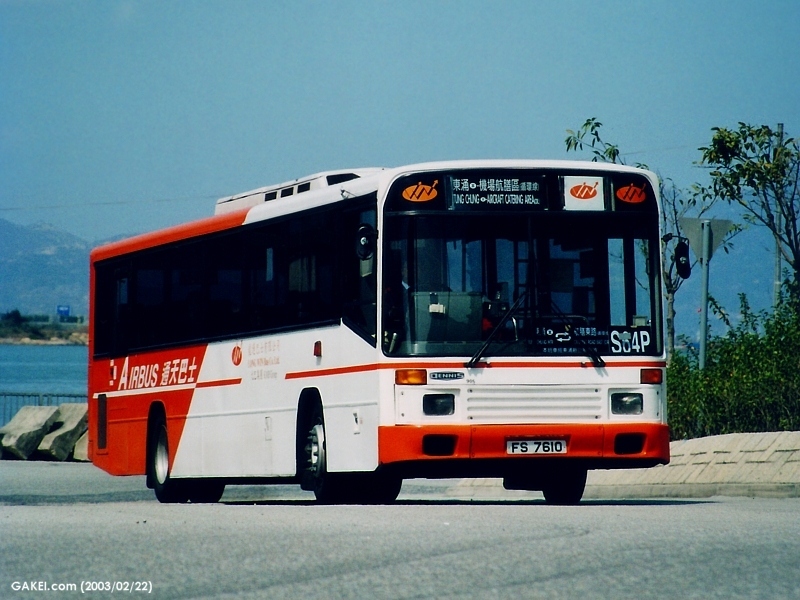 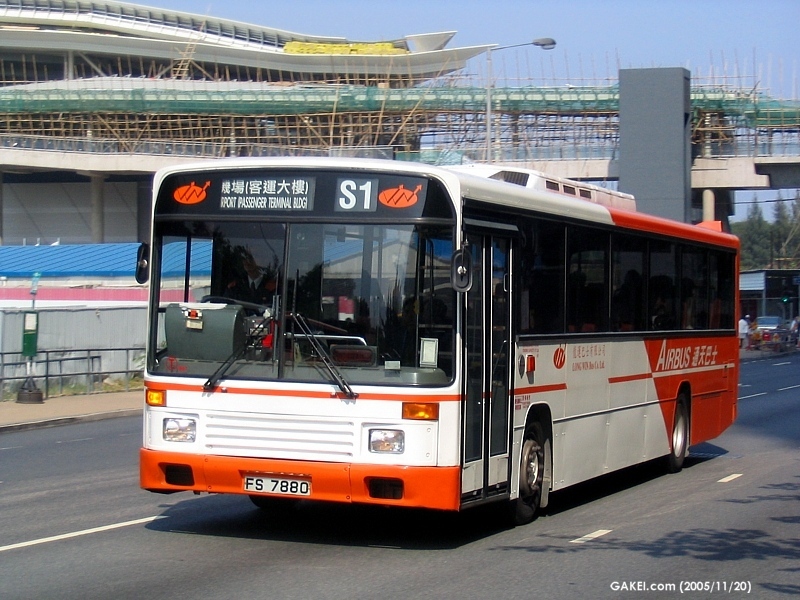 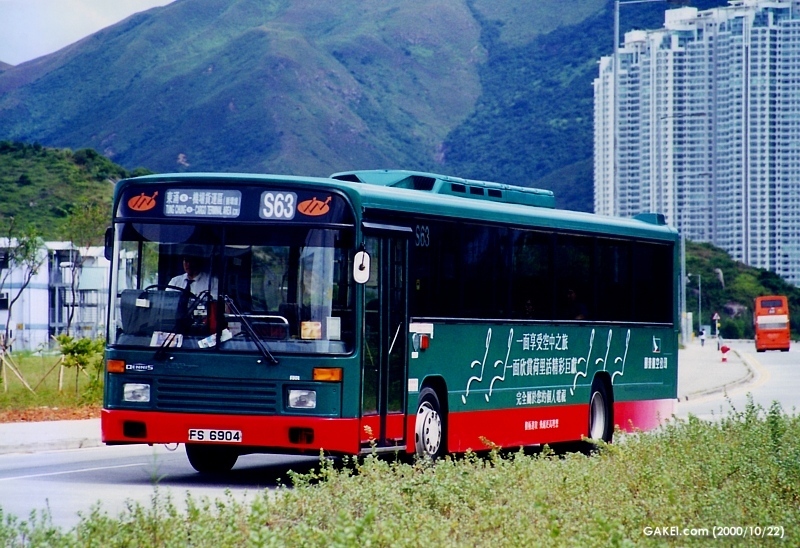 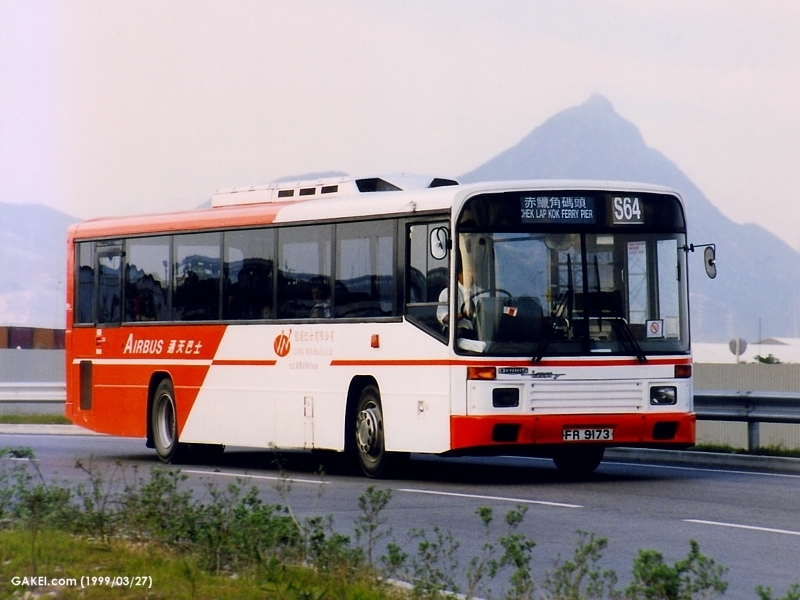 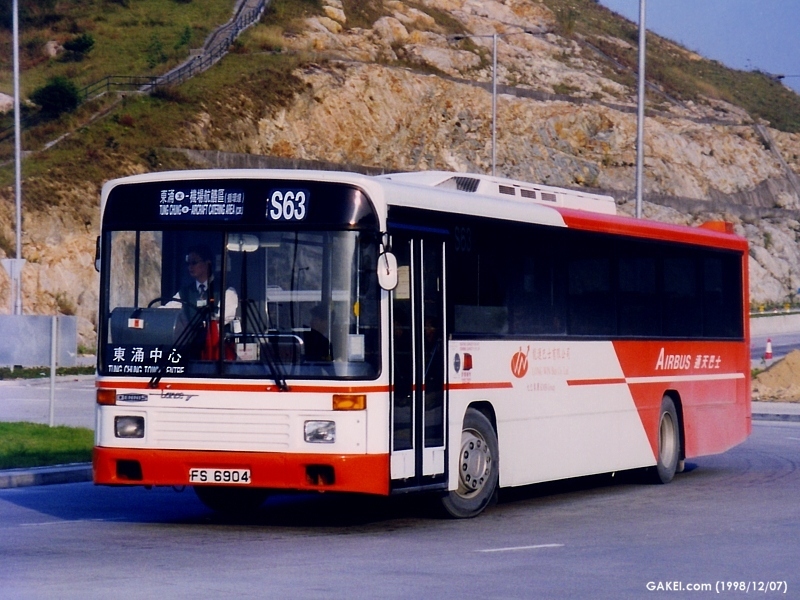 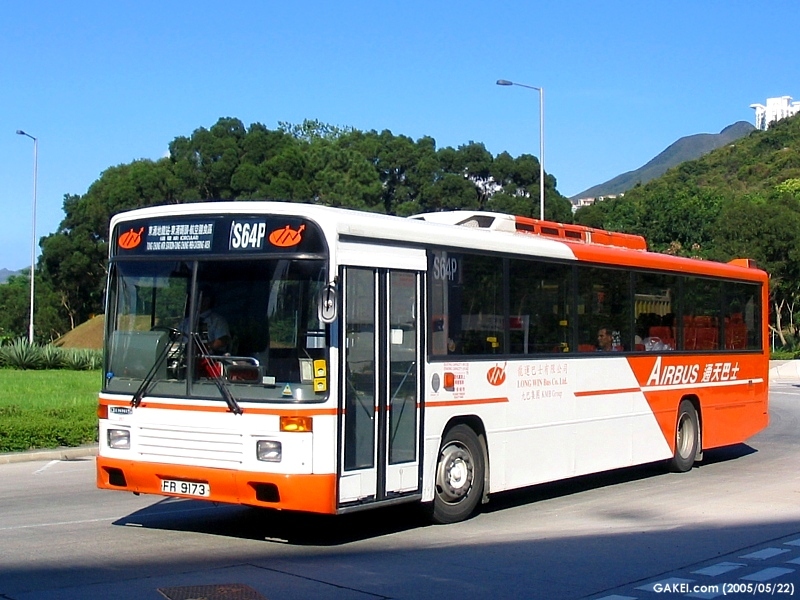 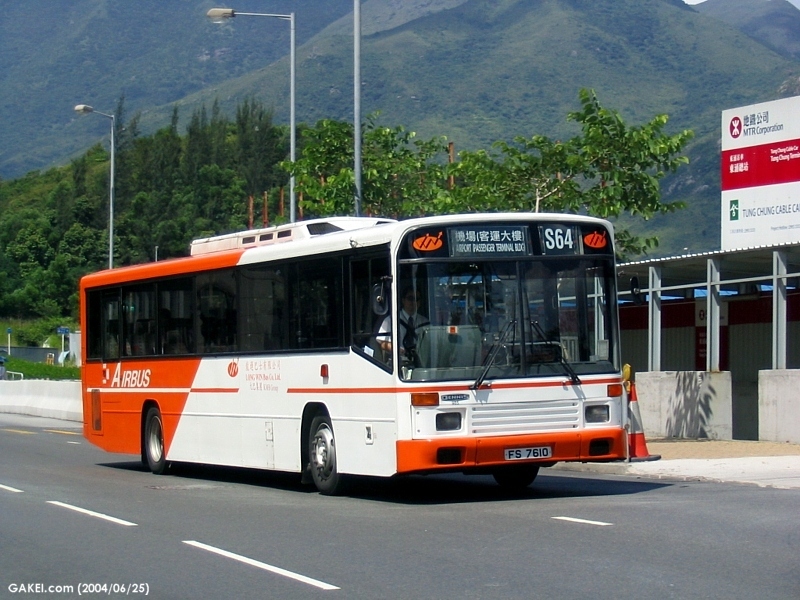 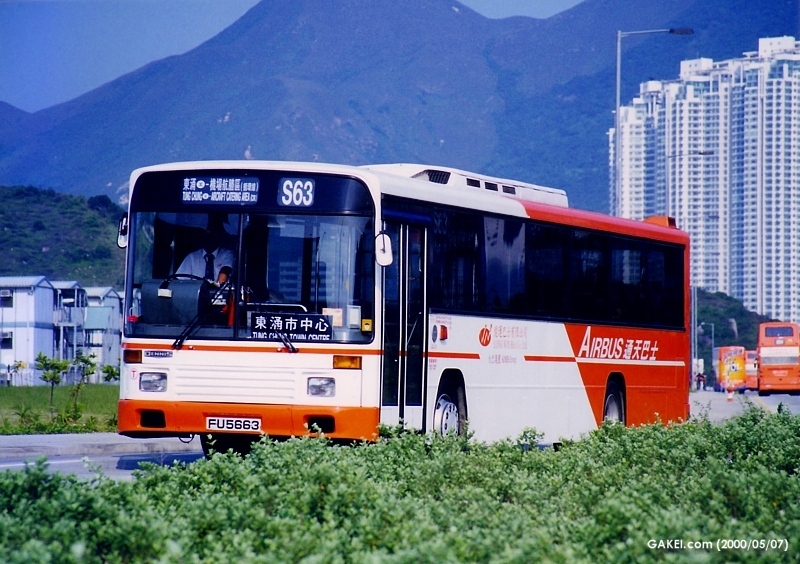 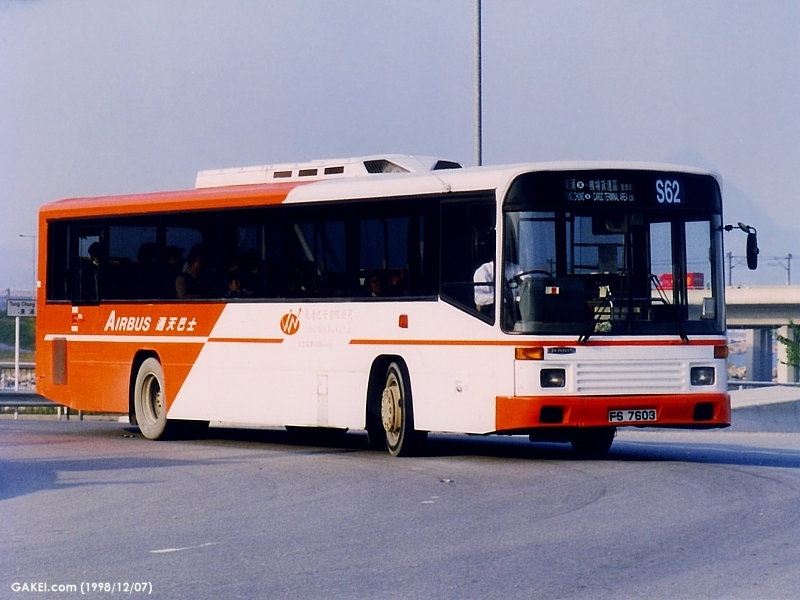 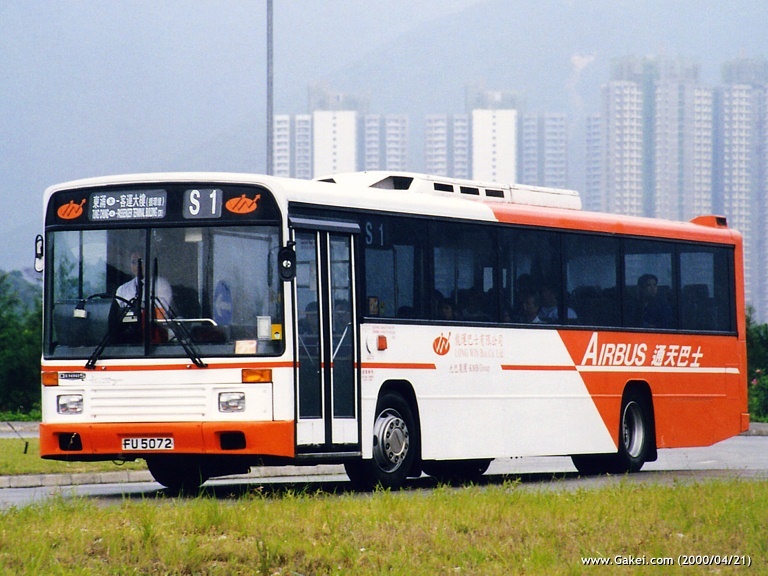 In late 1998, Long Win Bus ("LWB") received 10 single-door Dennis Lances with Alexander "PS" bodies from Kowloon Motor Bus ("KMB") with fleet numbers as 901-910. 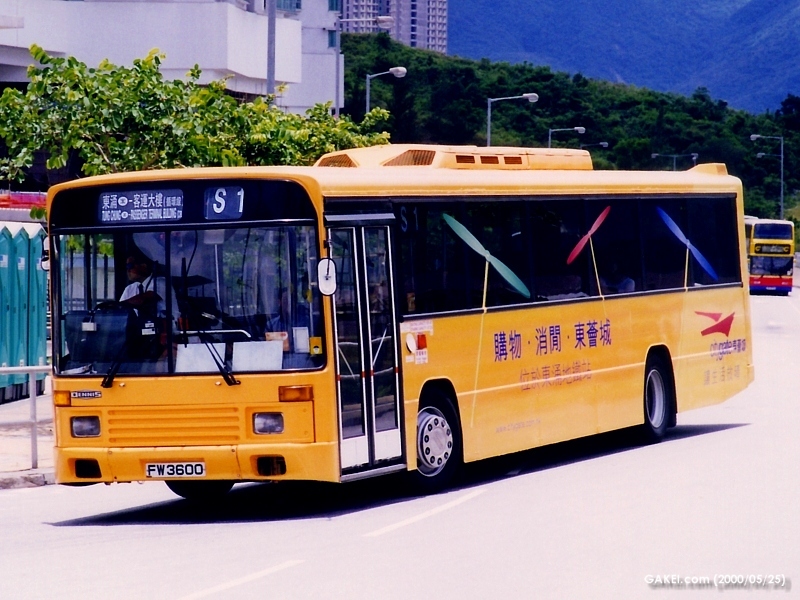 They are the only non step-free buses in the LWB fleet. 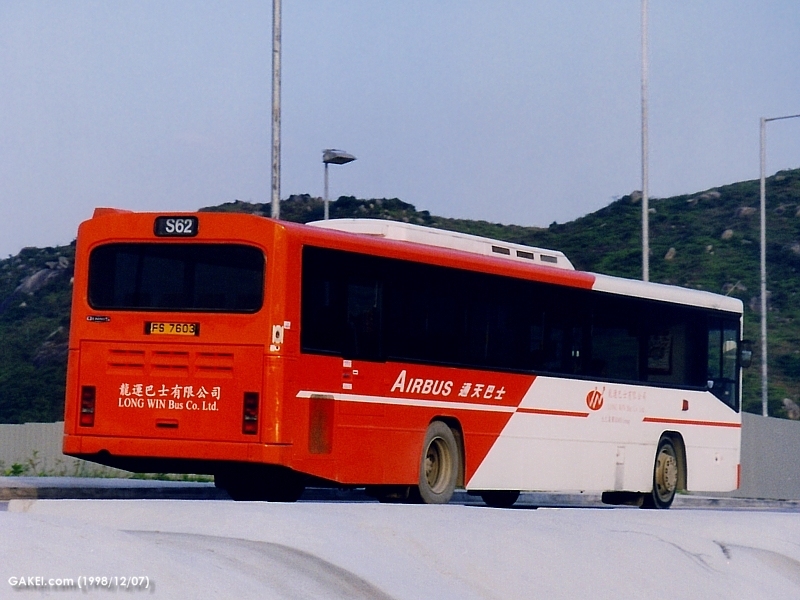 These Lances served as Airbuses of the formal Kai Tak Airport when they were in KMB. 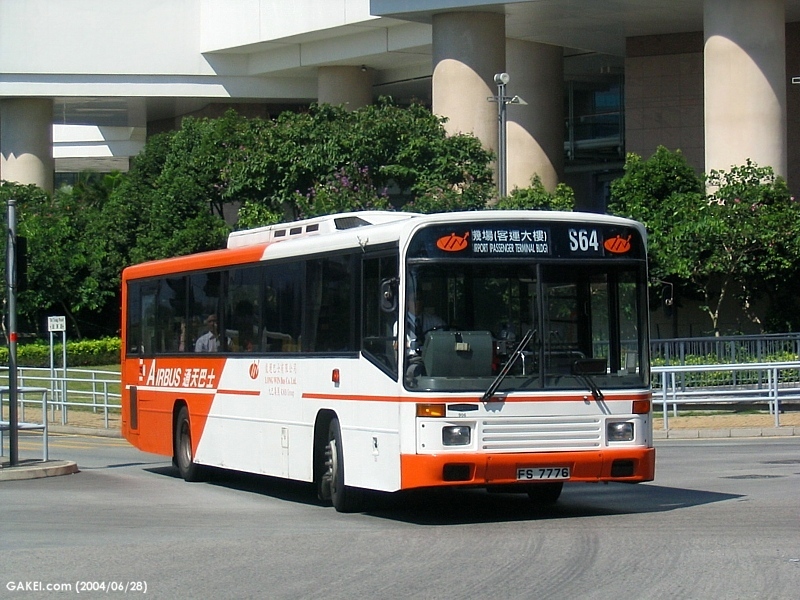 The buses are allocated to "S" and "R" routes. 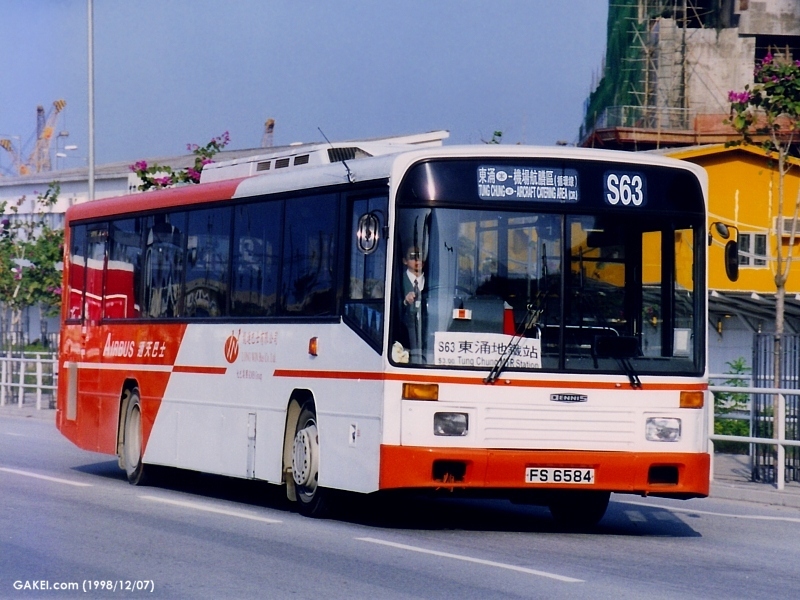 One of the buses, 908 (FU 5072) returned to KMB as AN23 while some others were retired and scrapped.